Philly Homebrew Club - October Meeting - Fishtown Brewpub presents! 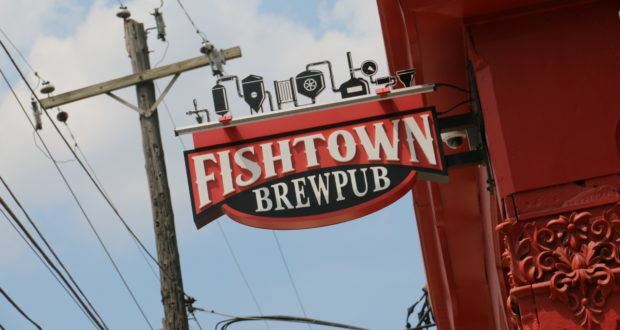 October Meeting - Fishtown Brewpub presents! Join us this Friday for the monthly members' meeting at Philly Homebrew Outlet - West! And check out the NEW WALK-IN cooler! Also, TJ Kaplan, head brewer from Fishtown Brewpub will be speaking about his background distilling and about the brewpub's unique brewery in a basement. Scott Broussard will be making a ton of Shepard's Pie! Please feel free to bring a favorite side or dessert. And of course, if you are bringing beer, sign up here!